BMW R 1200 R: The end of the arbitrariness with water boxer and slim frame roadster driving in a sporting future. It had to be done. 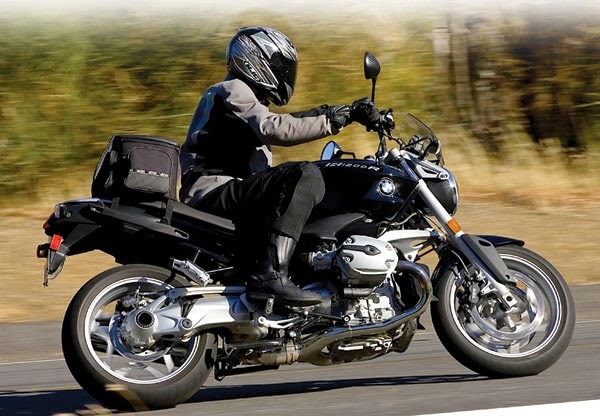 The Boxer roadster is a certain sense, the nucleus of BMW's motorcycle history, the nucleus around which has accumulated a wide range of different approaches to the two-wheeler over the years. And nevertheless, the popularity of the model fell so resistant. 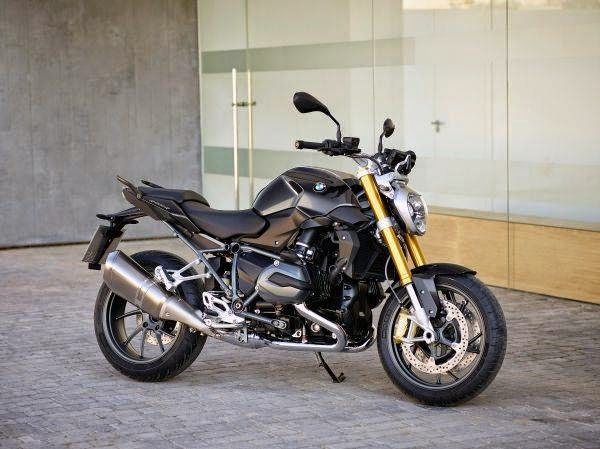 Yes last year, not only the GS and the RT type, but even the super sporty S 1000 RR and the nostalgic R NINET sold better than the traditional roadster. Time to make a fresh start. Just the R NINET now makes it possible that this change could turn out very radically. Those who want classic traditional and down to the wire wheels can now anyway to pick up the last air-cooled counterpart. 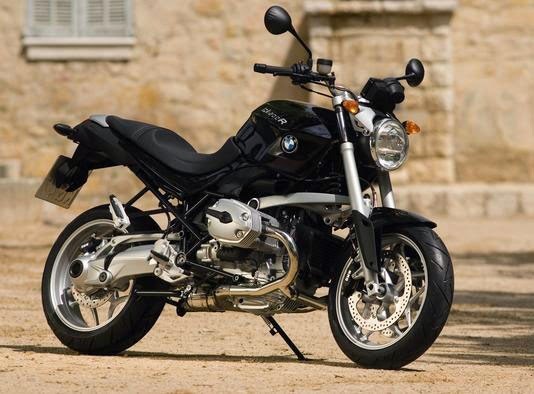 New roadster was, but however sinewy and muscular, and thus as sporty as never before for BMW bike. The technical basis consists firstly of the water boxer, then as we know it came from the GS Adventure.So with a little more balance mass as in the first version of the GS. With 125 hp and 125 Nm of torque and excellent running smoothness he makes the naked bike fleet legs. On the other hand for the base frame and chassis were almost completely redesigned. But in contrast to previous models, the designers and engineers did not have time for reasons of cost using the framework of the large GS and RT, but allowed the compact naked bike tailor a slimmer frame; thus, the Roadster looks much more delicate. 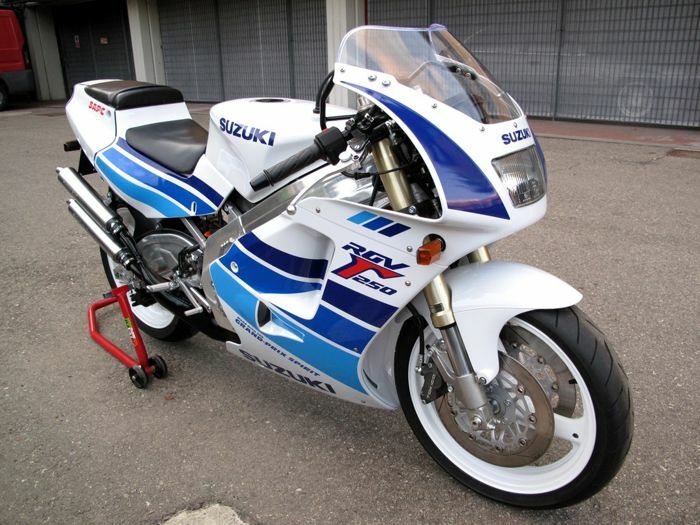 In addition, the bike was again missed a conventional front wheel for the first time in 20 years. The massive upside-down fork on the model, the S 1000 RR looks sporty, creates space for the centrally placed water cooler, which operates in now tougher environment for increased precision and improved driver feedback. All the promises are redeemed at the first test runs without compromising - at least in configuration with aufpreispflichtigem, electronic chassis (Dynamic ESA), with which all test bikes were equipped. On the basis of a fundamental tone streamline the R 1200 R dominates all dynamic virtues of Quicken relent until stability when cornering at speed and nimble at motorway cruising. Even in hard delaying the R 1200 R remains stoic, wherein the electronic suspension in this case, the damping front was turning hard to compensate for brake dive. The brakes themselves work with even larger discs, radially mounted four-piston calipers and semi-integrated ABS outstanding. Also standard are at prices starting at 15,400 euros, the base-ASC traction control and the two driving modes Rain and Road. As with BMW usual you get an extra charge more driving modes and the sensitive responsive traction control DTC. Another phrase to fear the brushed sportier R 1200 R could acclaimed all-round qualities of its predecessor dilute: This is not the case. The seating position is further relaxed, the passenger finds a homelike place. And with many parts of the accessories you can mint each favored thrusts on. She has always been considered a universal genius: the RS with boxer engine. After years of absence, the legendary symbol now returns. The base is of course the Roadster, the differences are to be found not only in the fairing and the disc: The suspension geometry has been slightly modified to provide more stability at high travel speeds. The disc itself is screw-in two basic positions and adjustable in everyday life by hand in two other positions; the divided halves handlebars made of fine, forged aluminum provides a slightly different posture of the driver. Comparatively small, the extra weight falls out through the mask: Only five kilos between R and RS. 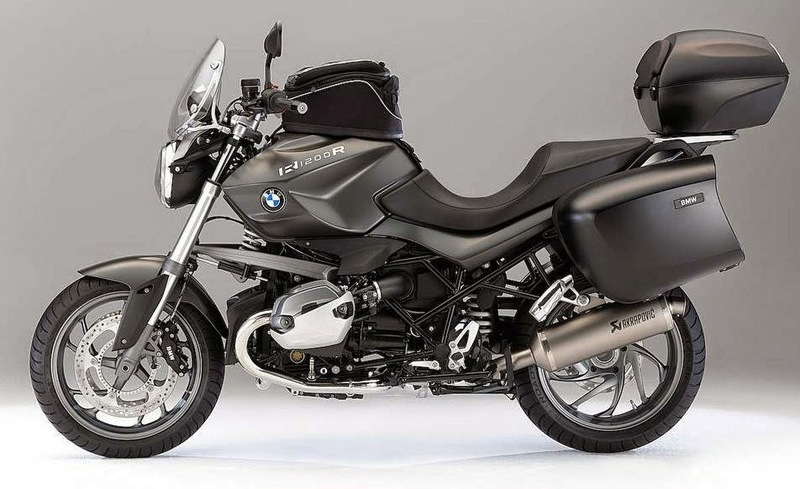 As with the two style Roadster variants are also available at the Sports Tourer, in contrast to the naked bike eliminates the plain colored base model. Moderate is the charge on the Roadster: Prices start including ABS, ASC and two driving modes (Rain, Road) at 16,150 euros.